At a time when local fishermen in Somalia are struggling to compete with foreign vessels that are depleting fishing stocks, the government has granted 31 fishing licenses to China. 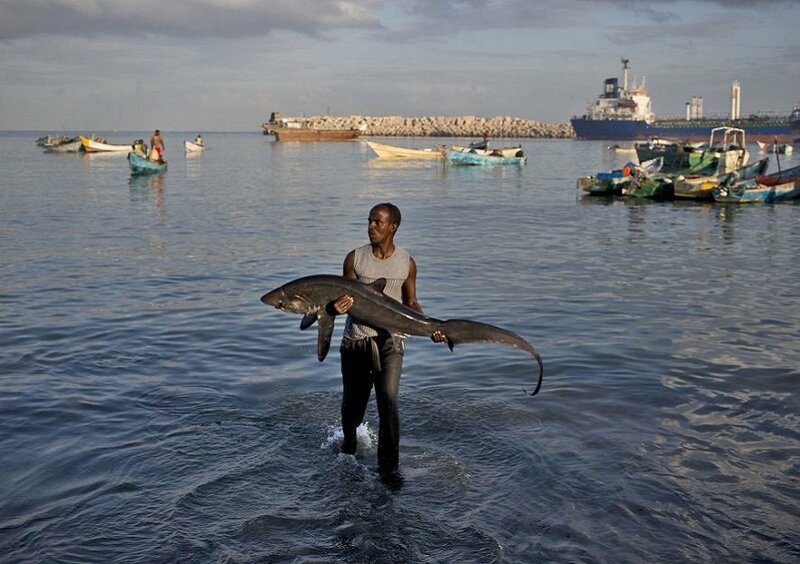 Since assuming power last year, this is the first time that Somali president, Mohamed Abdullahi Farmajo has given fishing rights to foreigners, news site BBC reports. Under the new development, the China Overseas Fisheries Association, which represents 150 companies, will be allowed to fish for tuna in Somali waters. The country’s fisheries ministry is hopeful that the move would ensure that resources are exploited legally. Over the years, local fishermen and coastal communities in Somalia who survive on fishing have appealed for assistance from the government to keep larger, foreign boats out of the country’s territorial waters. 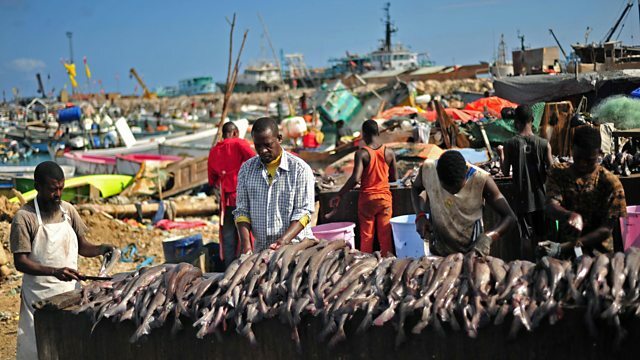 Illegal fishing along the Somali coastline intensified after the disintegration of Somalia into clan-based fiefdoms following the overthrow of President Siad Barre in 1991. Foreign ships took advantage of a lack of a central government to use prohibited fishing methods like drifts, dynamiting, breaking coral reefs and destroying the coral habitats where lobsters and other coralfish live, reports the Inter Press Service News Agency. These foreign vessels were mostly from India, Yemen, Spain, Japan and Pakistan and accrued a lot of revenue from their activities while the local people suffered in terms of depletion of seafood resources, lack of jobs and environmental degradation. Since then, the practice has been ongoing, with many of these larger boats not regarding laws governing Somalia’s fishing seasons and others not having licenses at all to operate. In 2009, a Time magazine article highlighted the fact that Somali waters have become a “free-for-all” fishing site where international fleets illegally collected more than $300 million worth of seafood. About ten years ago, some local fishermen in the Horn of Africa nation decided to take up arms in hopes of retrieving their waters from the foreign vessels but in the process, many of these fisher folks turned violent – they became pirates who began attacking and hijacking these outside vessels. At one point, pirate gangs were seizing more than 40 vessels per year and holding hundreds of sailors hostage for ransom, news site VOA reported. There is at the moment local navies such as the Puntland Maritime Police Force, which patrols the waters off Bosaso and other bodies but these have not been able to keep the foreign vessels out of Somali waters. Many have attributed this to the fact that many these outside vessels are larger with improved technology as compared to the local ones. In effect, China getting fishing rights in the fragile state of Somalia has been of grave concern especially with regards to the plight of local fishermen and stocks but the fisheries minister Abdirahman Ahmed has assured that all is well.